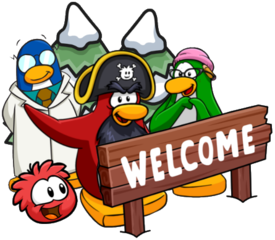 There are so many things to do on Club Penguin Island, whether you’re a member or a non-member! This page highlights some of them, though we’re working to expand it as there’s s much more to do! 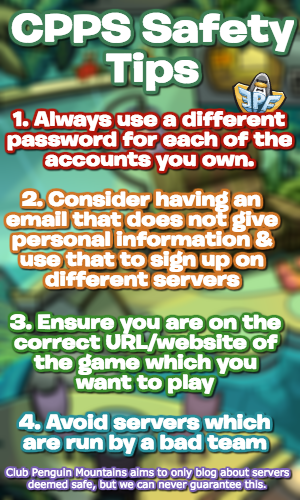 These are just some of the things which players can do on our island! There’s so much more from checking out the rooms to designing a super outfit to going on a quest! That’s why I will continue to update this page in the future!